Home / AdRotate Plugin / AdRotate Free 4.9 – Available now! 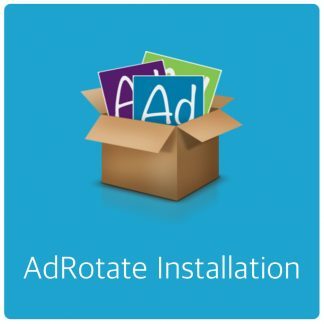 AdRotate Free 4.9 – Available now! Belated happy new year! With the new year getting in motion I’ve made a small update adding more caching support options. Check out the settings in the plugin for details. 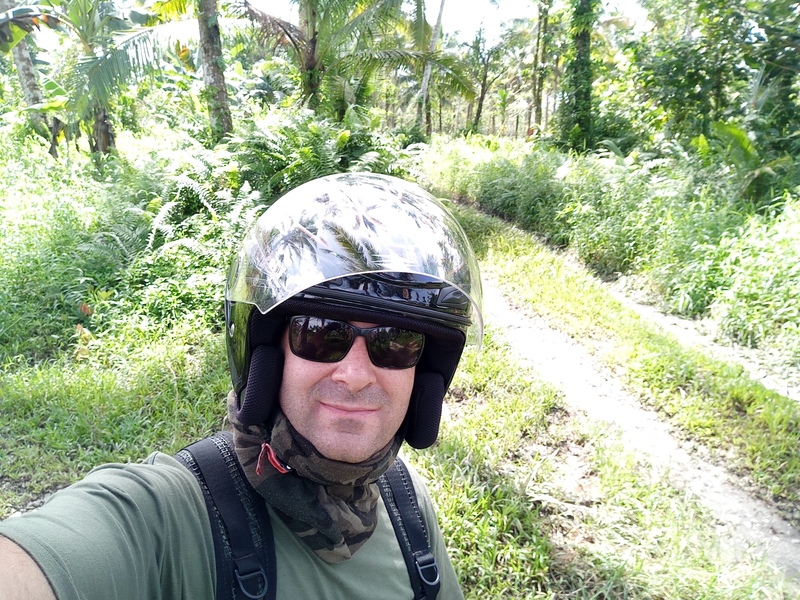 As you probably know – I’m living in the Philippines, and have been living here for almost 3 years now. Often times on my explorations I find that the smallest most insignificant roads (read: dirt paths) lead to great locations.